These days it can be hard to find a Carpenter who is happy to do the small jobs as well as the large. 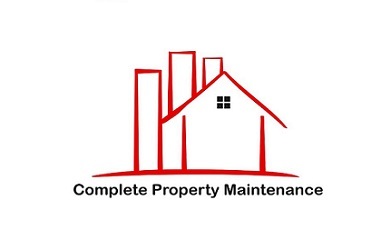 At Complete Property Maintenance we can complete all your jobs from start to finish. The list can go on forever! Please call us if you have any questions regarding our services.